Want a fast way to make a huge visual impact on your walls? Our vinyl Carrot Decals is your ticket. 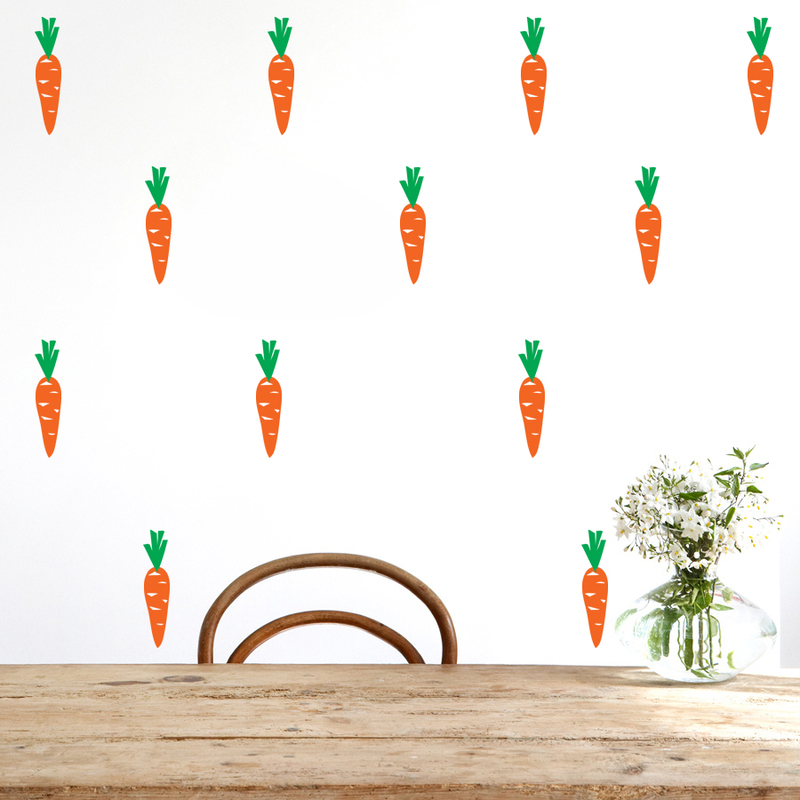 Carrot Wall Decals are available in the colour of your choice. See the colour chart for your options.